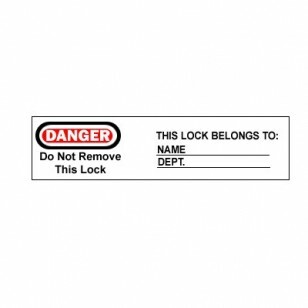 These Danger - Do Not Remove / This Lock Belongs To: labels provide easy identification of employee padlocks. 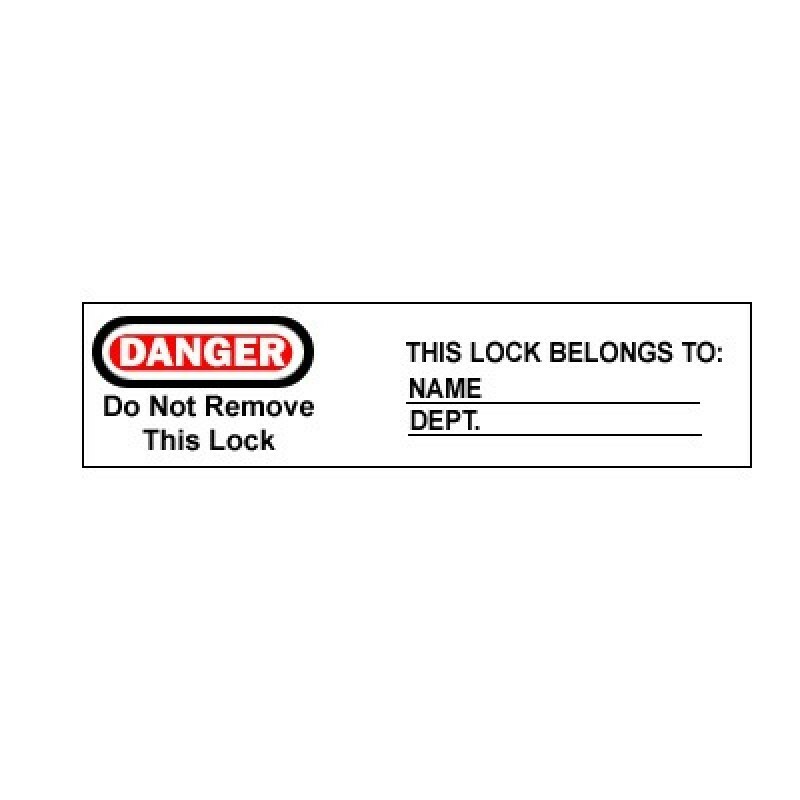 Designed to fit lock labels for No. 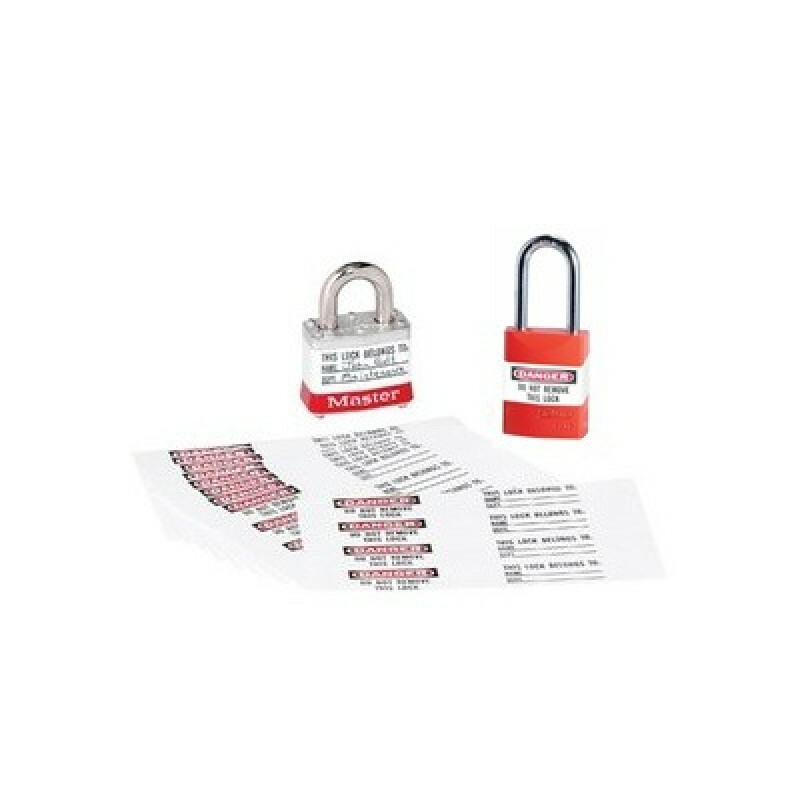 3, 6835, 6836, and A1100 series padlocks. 50 labels per bag.